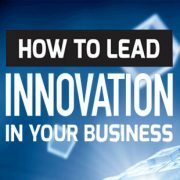 Thought Leader and Co-Founder of 10,000 hours, Marcus Crow will challenge us on how to drive innovative thinking in your business. Bust innovation myths and understand what innovation really is. The role leaders play in engaging and energising their people to do things differently. Marcus has more than 10,000 hours of experience as a specialist in executive education, group facilitation and keynote speaking. He has been practicing in his profession for 18 years. 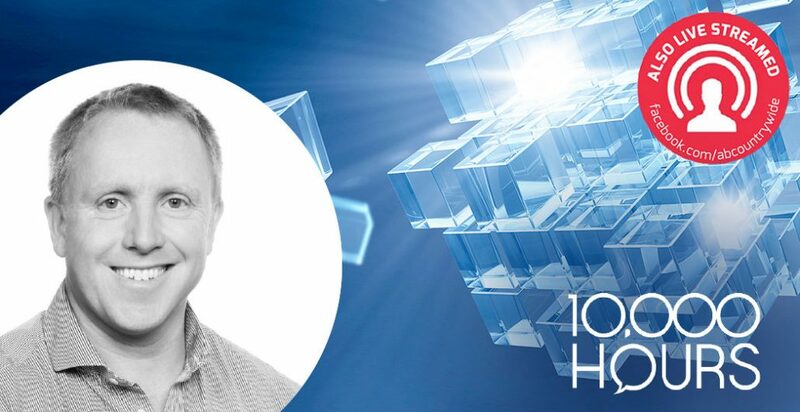 He has delivered thousands of keynotes and workshops to thousands of leaders from ASX200 and other market leading top-tier businesses and government agencies. Recent clients include Linkedin, Skyscanner, ebay, Intuit, Rackspace, Pfizer, Bristol-Myers Squibb, Mylan (Alphapharm), Origin Energy, Leighton Holdings, Macquarie Bank, National Australia Bank and the Reserve Bank of Australia.